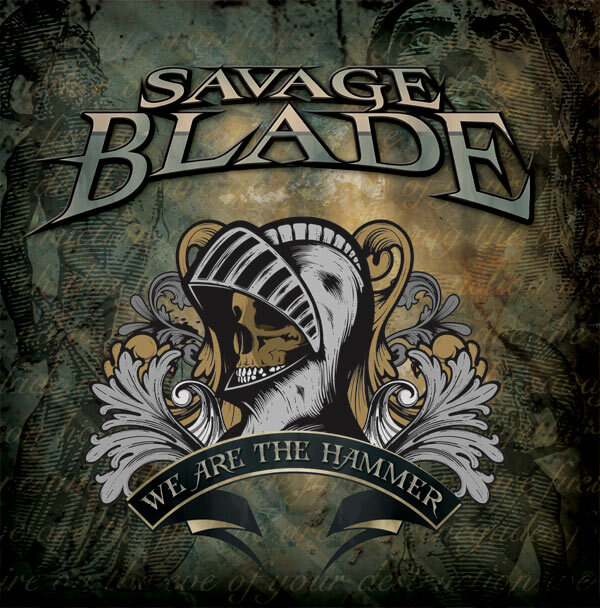 The Blade’s debut album, “We Are The Hammer”. Chock-full of vintage riffs, pounding rhythms, instantly memorable hooks and balls-to-the-wall vocals, the album struck an lasting and memorable chord with fans of the NWOBHM and the classic metal bands of the early 80’s. © 2009 – ALL RIGHTS RESERVED.